Ensenada is often referred to as the "Cinderella of the Pacific"; and with good reason. 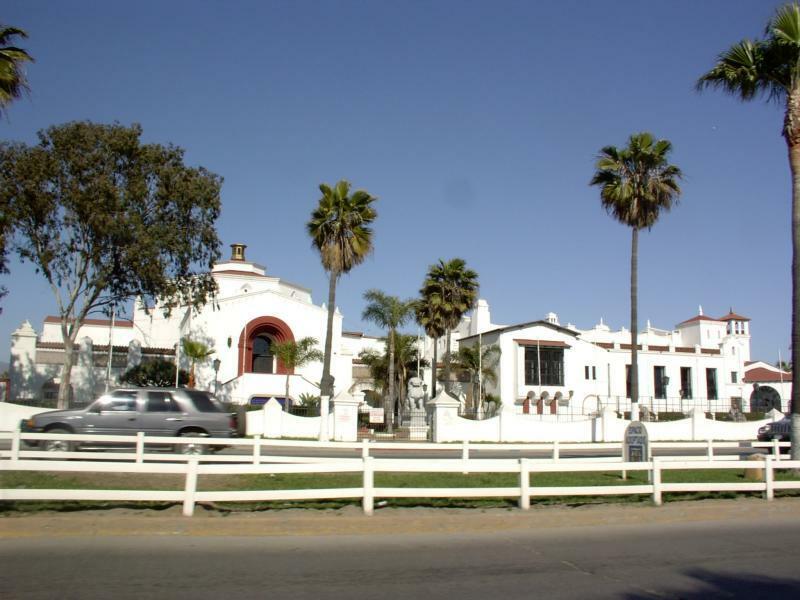 It is the third largest city in Baja California with approximately 400,000 inhabitants and that number is quickly climbing. 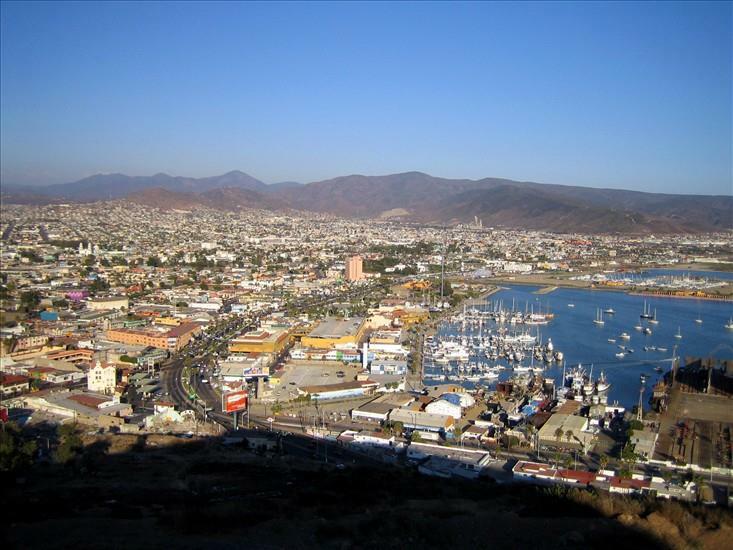 Ensenada boasts a protected harbor with modern port facilities making it the leading port in Baja California. Ensenada not only has an abundant amount of activities and events, it is also home to many international events including: The Baja 1000 Race, Estero Beach volleyball tournament, Newport-Ensenada Regatta, Fiesta de la Vendimia, wine festival, and the Rosarito-Ensenada bike ride. Having the leading port in Baja California; Ensenada plays host to roughly 5-7 cruiseships weekly throughout the year and welcomes almost a million tourists annually. The downtown area of Ensenada is filled with many "Curios" shops and world renowned cantinas such as Papas n Beer and Hussong's which has been an establishment in Ensenada since the late 1800's. The "strip" located on Lopez Mateos, is where the streets are lively with local vendors, mariachi's, and food carts offering delicious tastes of fresh fruit, fish tacos, Ceviche, and Cocteles. A fresh fish market is close by off "Costero Blvd." Here is where you can find the fresh catch of the day, lobsters, and jumbo shrimp at an unbelievably low price. Along the fish market, are establishments eagerly persuading you into their stand for the best tacos and seafood while local vendors are often selling hand made crafts. Ensenada not only offers tourism and culture, it also boasts natural beauty such as in "La Bufadora." La Bufadora is located south of Ensenada and is a beautiful drive through the countryside. La Bufadora is a "natural blowhole" or sea geyser that spouts water over 60 feet in the air and is the largest in North America. Along the route to La Bufadora, you will see many little stands selling the best home made tamales and pickled vegetables such as carrots, olives, and chiles. Many tourist shops, cantinas, and candy shops are available along the downhill walk to the actual blowhole. Tourist buses are available on Costero Blvd for rides to La Bufadora. 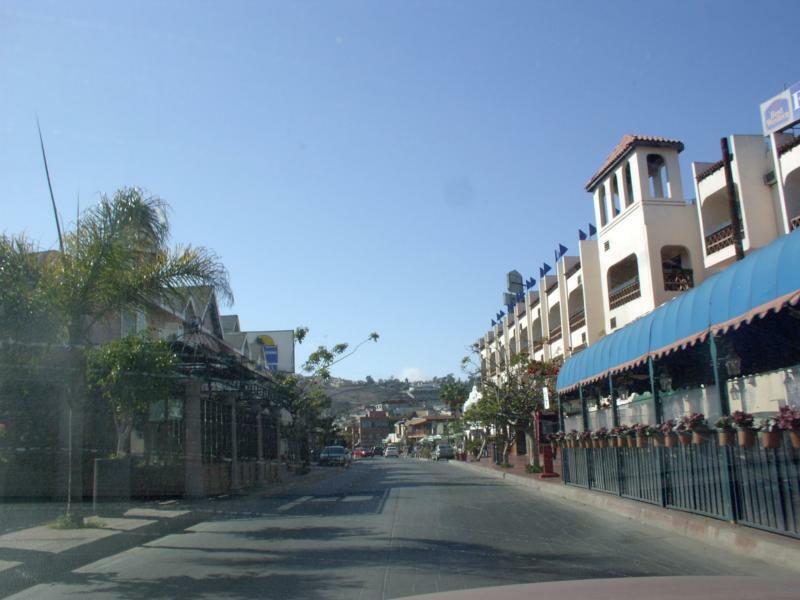 Despite the vast amount of tourism in Ensenada, it is still very much a quiet and established city. With many "Americanized" or American branded stores like Wal-Mart, Applebees, Home Depot and Costco, everything you need can be found right here in the beautiful city of Ensenada. Come get a bird's eye view of why Ensenada is the fastest growing city and many are choosing this as their place to call home.